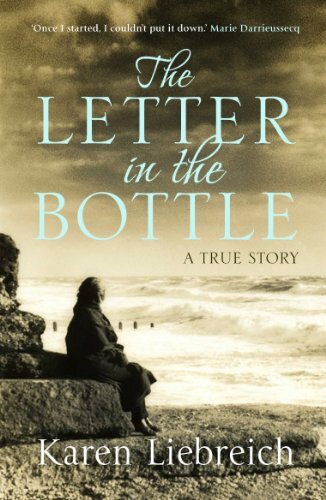 On a winter's day in 2002, a bottle shaped like a tear was washed up on the Kent coast. It contained a letter written in French, a lock of hair - and a mystery... Only one thing could be known for certain - that the writer of the letter was a mother, grieving for her lost child, Maurice. Moved by the woman's heartache, Karen Liebreich sets out on a journey to piece together the mother's story. She tells the compelling true story of one woman's search for another, and offers a poignant reflection on love, loss and motherhood. Karen Liebreich has a doctorate in history from Cambridge University and a research diploma from the European University Institute in Florence. She has worked as a cultural assistant for the French Institute in London, and has been a television documentary researcher and producer. Her previous book, Fallen Order: Intrigue, Heresy and Scandal in the Rome of Galileo and Caravaggio was published by Atlantic Books in 2004.